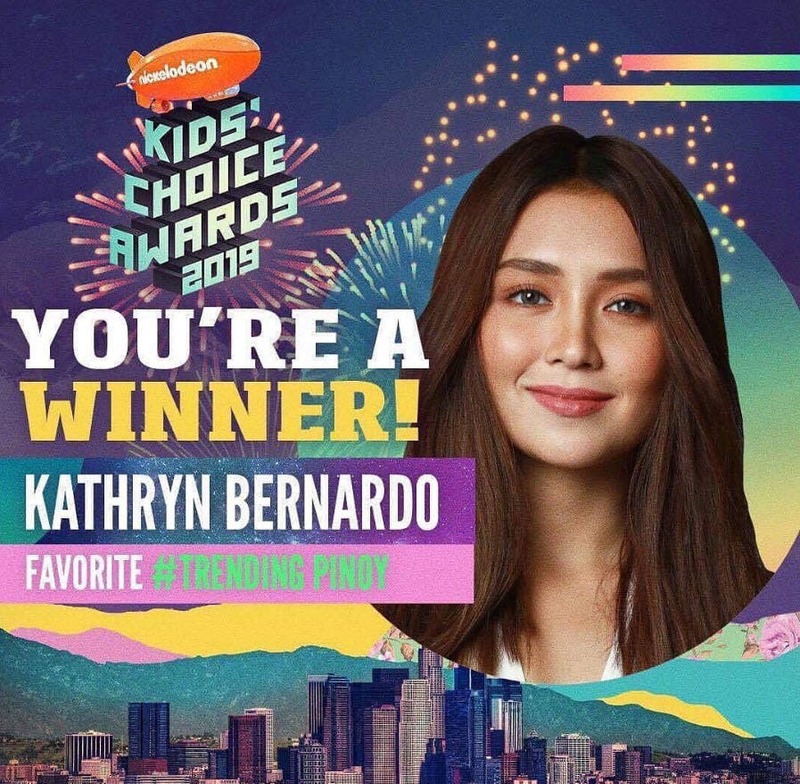 Kathryn Bernardo wins Nickelodeon’s poll for Favorite Trending Pinoy as part of this year’s Kids’ Choice Awards for garnering the most number of votes. The country’s current Box Office Queen (her movie “The Hows Of Us” is PH’s topgrossing movie of all time) bested fellow nominees Liza Soberano, Julia Barretto and Yassi Pressman. 10th Star Magic Ball: Who Shone the Brightest?